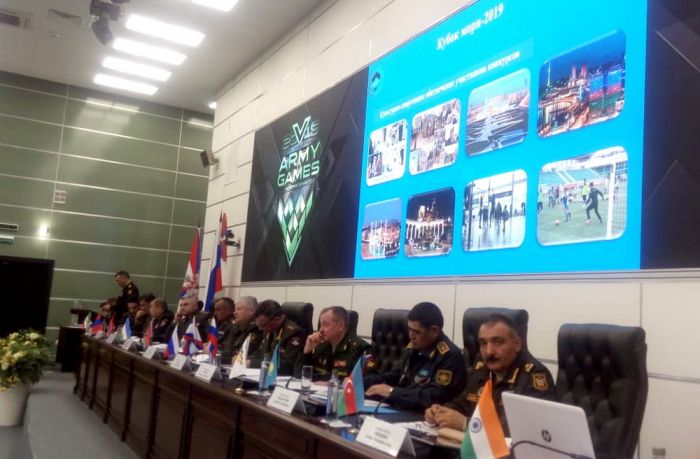 A delegation led by Chief of the Department of the Main Department of Combat Training and Military Education of Azerbaijani Defense Ministry, Major General Anver Efendiyev is taking part in the second international conference of the Army International Games – 2019 held in Moscow. During the event, the delegations discuss the conditions and rules of the competition, as well as inspect the venues of the competition, the Defense Ministry reported. 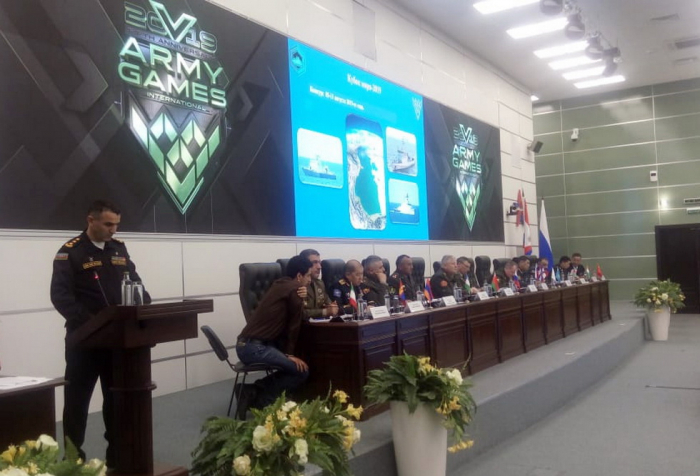 Within the scope of the Army International Games, the representatives of the Azerbaijani Army will participate in the competitions "Sea Cup", "Tank Biathlon", "Masters of Artillery Fire", "Sniper Frontier", "Military Medical Relay Race" and "Field Kitchen". "Army International Games – 2019" will be held for the period from 3rd to 17th August, 2019. If you have a story you think we might be interested to know about please email our news team at azvis[email protected] or phone +994 125975052 and ask to be put through to AzVision.